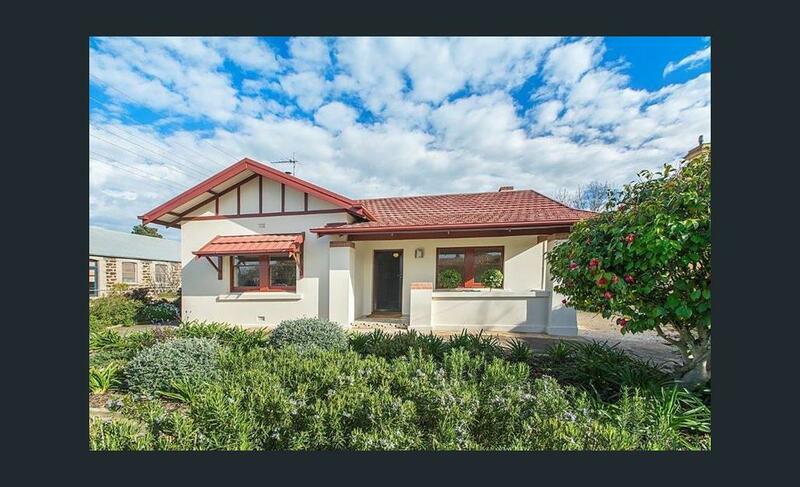 Mataro cottage is a fully renovated 1925 cottage offering 2 bedrooms each with full King beds or can be set as Long Singles if required (all linen supplied), Separate lounge room with Leather lounges inc queen sofa bed if required, LED TV and audio system. Stunning full bathroom with second toilet located of the fully equipped laundry. Beautiful open Kitchen with high quality appliances including dishwasher, microwave, full size fridge, coffee maker, full compliment of glassware and gas cook top with oven. Separate dinning area overlooking the garden. Heating and cooling catered for by In fireplace combustion heater in lounge room, combustion heater in kitchen and oil coil heaters in all rooms if wood fires are not your thing. Evaporative air-conditioning cooler to all rooms. During winter stays complementary firewood is supplied for your 1st night stay. 2 bedrooms - king bed in each room (or can convert to 2 long single beds in each room, for an additional charge) + sofa bed in lounge area. Costing is room only, Woodfire and tea/coffee making supplies are included for commencement of your stay.